Online ordering menu for Fiorentino's. 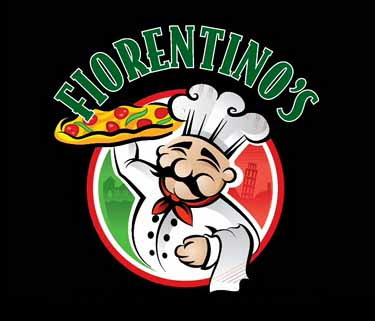 Come to Fiorentino's, Cos Cob's place for tasty pizza and calzones! Order one of our delicious and specially made pizza's or have one of our savory wraps or panini's. Order online now for carryout or delivery today! We are found on River Rd Ext and Putnam Ave, just a few minutes from Stamford Hospital and Central Middle School.